Buying your first DSLR, while exciting, can be an overwhelming experience. There’s plenty of terminology you may not be familiar with, and maybe more than a few specs you don’t really understand. Where do you start? Your first step is probably going to be choosing between Canon and Nikon. This is basically akin to the Coke vs. Pepsi debate - yes, there are other brands out there, but these two are considered the best. And while some feel very strongly about one brand over the other, it’s merely a matter of preference. Personally, I had a Canon point and shoot camera that I loved prior to purchasing a DSLR, and so I decided to stick with what was familiar. If you're unsure, my advice would be to go to a local camera store and check out each model, see what feels good in your hand. 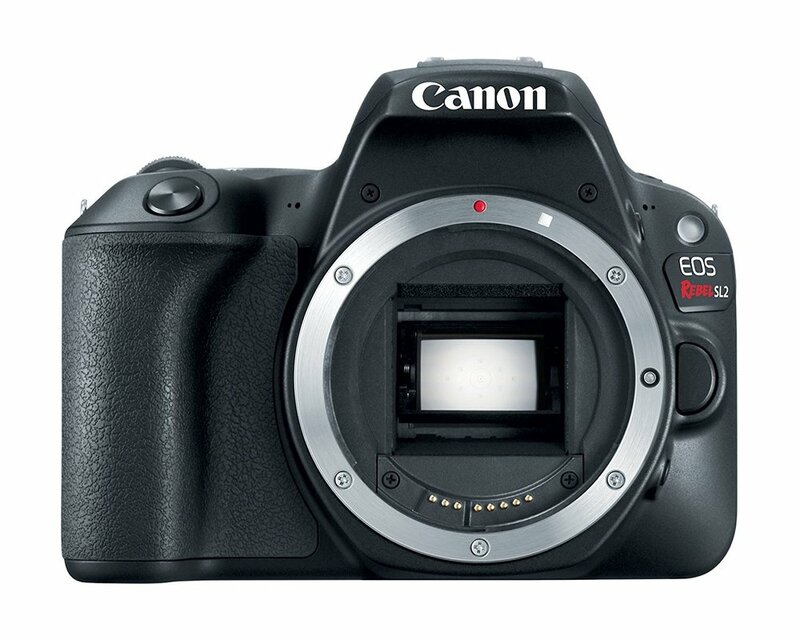 Below are the most recent entry level models currently being offered by Canon and Nikon. The main difference between these models and the more advanced models is going to be the camera’s sensor. The entry level models below all have a crop sensor, whereas higher level models have a full frame sensor. Full frame sensors let in more light, allowing for better photo quality in low light situations, which in part is why those models are more expensive. So, at the entry level price point we will be looking at crop sensor cameras. Both of these Canon models offer very similar features - 24 megapixels, 1920 x 1080 video resolution, ISO of up to 25600, microphone port for video, touch screen and built-in wireless. The SL2 is slightly smaller and lighter, and is also offered at a lower price point. The T7i is slightly faster, and offers 45 focus points (vs only 9 on the SL2.) If it's in your budget, I'd go with the T7i here, but the SL2 is a decent runner up. Both of these Nikon models offer 24 megapixels, 1920 x 1080 video resolution, and ISO of up to 25600. 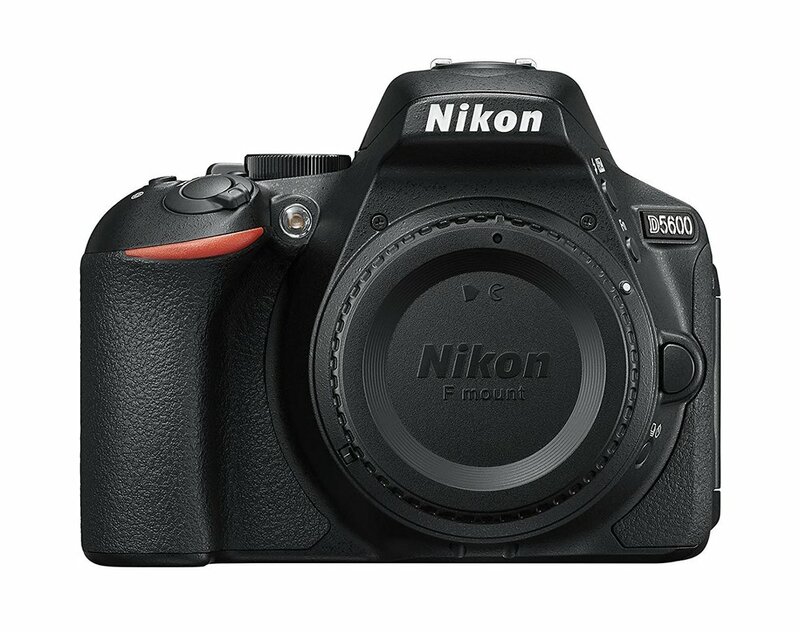 The D3400 is slightly smaller and lighter, and is offered at a lower price point, but the D5600 excels on almost every other level. 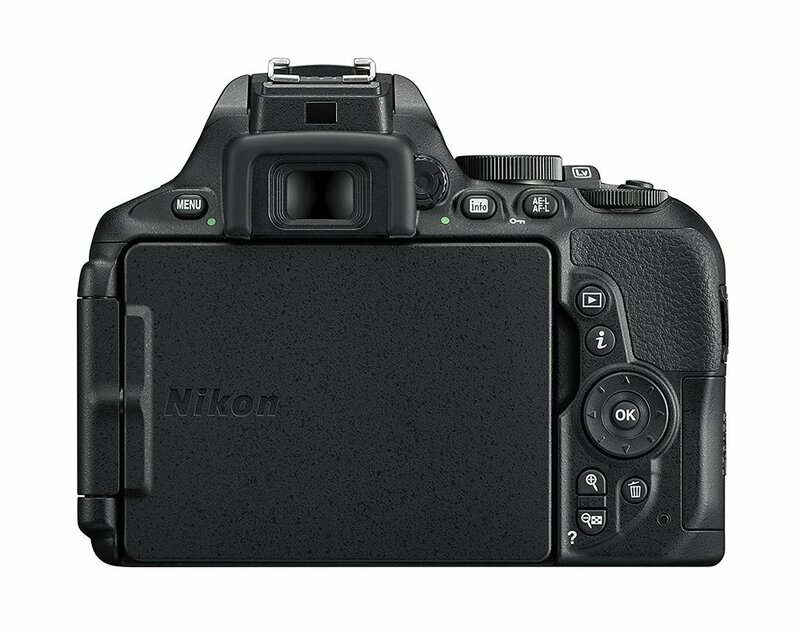 Only the D5600 offers built in wireless, touch screen, microphone port for video, and has 39 focus points (vs. 11 on the D3400.) I think between these two, the D5600 is the clear winner. Pro tip: These cameras are often sold with a kit lens (usually the 18-55mm) but the truth is, there are better lenses out there for your money. You’re better off purchasing only the camera body, and picking up a couple high quality, yet affordable lenses. Below are some great options. Canon EF 50mm f/1.8 - This is a great all-around lens, and generally the one that is recommended when folks are ready to upgrade from their kit lens. I'm also a big fan of the Canon EF 40mm f/2.8 pancake lens, for it's excellent image quality and light weight. Be ahead of the game and start off with either of these, you won't be disappointed. Canon EF 85mm f/1.8 - This is one of my favorite lenses for shooting outdoors. This is a telephoto lens that will require you to have more space between you and your subject. A longer lens like this is perfect for getting that really nice blurred background effect. Canon EF-S 24mm f/2.8 - This is another great, well priced option in Canon's line of pancake lenses. As a wider lens, it's perfect for shooting in tighter indoor spaces. Note that this lens is only compatible with crop sensor camera models, which may be a consideration if you someday choose to upgrade to a full frame camera. But for those just starting out, you can't beat the quality at this price point. Nikon AF-S FX NIKKOR 50mm f/1.8G - This is your gold standard for beginner lenses. 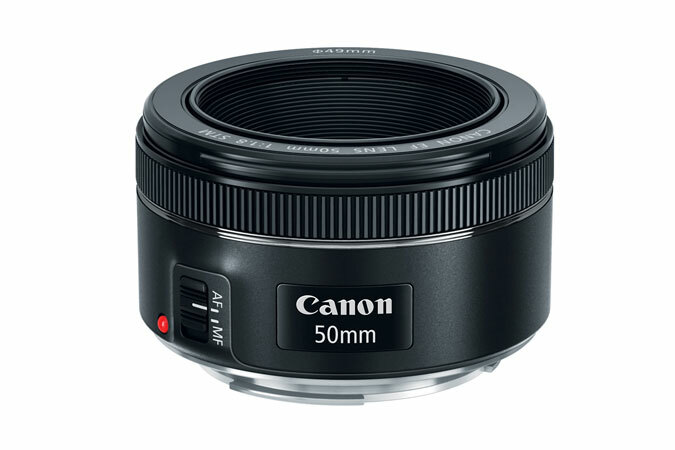 A great all-around lens with nice image quality, and a perfect lens to learn on. Nikon AF FX NIKKOR 85mm f/1.8G - A long telephoto lens, perfect for outdoor portraits. Nikon AF-S DX NIKKOR 35mm f/1.8G - You're going to want this lens in your arsenal if you often shoot at home, as it will be wide enough for tight indoor spaces. Note that this lens is compatible with crop sensor camera models only. So there you have it! Whether you're looking for something a little more sophisticated than your point and shoot or phone, or looking for the perfect gift for the photography lover in your life, I hope this guide starts you in the right direction. And if you have any questions, you can comment below, or email me anytime at hello@jengrimaphotography.com - I'm always happy to help! *This post contains affiliate links, which means I receive a small compensation if you make a purchase using one of those links. However, I only recommend products I've personally used and love, or have been recommended by professionals and trusted colleagues. Ready to learn how to to use your new gear?